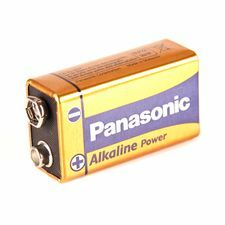 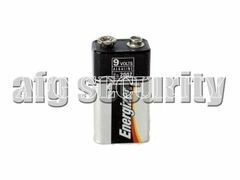 Battery Energizer 9V type 6LR61 - used for all types of electroshock, detectors, electrobatons. 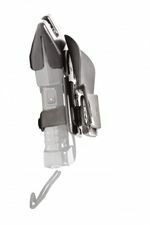 Spare fuse for stun gun Power 200 and Power Max 500. 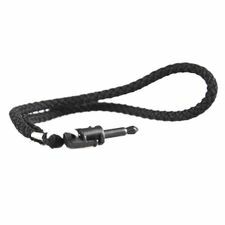 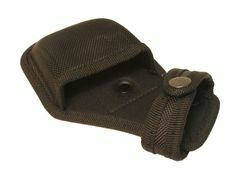 Belt nylon holster for stun gun POWER 200, SCORPION 200. 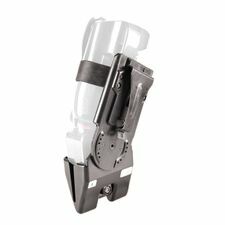 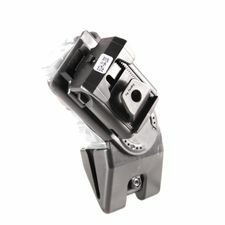 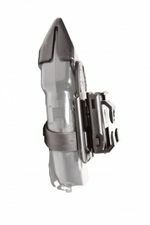 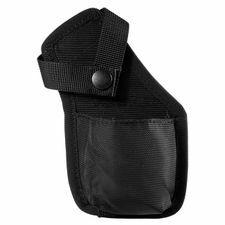 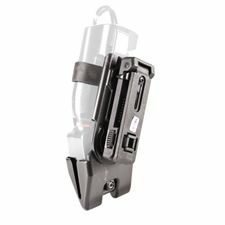 Belt nylon holster for stun guns SCORPY MAX and POWER MAX. 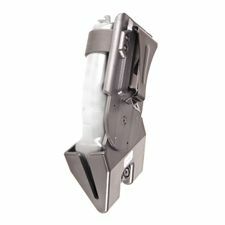 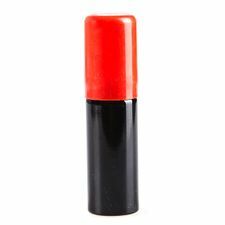 Refill OC for a stun gun SCORPY MAX 500 and SCORPION 200.